This month at Your Next Stamp the challenge is all about birthdays. My birthday is in April and the best birthstone ever, diamonds! So I chose to create a card that is all bling using the YNS happy hour stamp and die set! This was a quick card and I love all the shine and shimmer! I die cut the background with collage frame using shimmer cardstock. I then die cut the banner from shimmer vellum and heat embossed the sentiment in silver. Next, I die cut the cheers from silver glitter paper and glued down. I stamped the glasses, heat embossed in silver, used the coordinating happy hour die set to cut out and colored with silver stardust gel pen. Then I pop dotted some of the squares from the collage frame and added the glasses on them. Inside, I die cut the stitched rectangle and heat embossed the sentiment in silver. I stamped the glasses and die cut out using the happy hour stamp and die set. I colored the glasses with the gel pen and added a die cut umbrella from silver glitter paper. I love bling and it is showcased in so many ways on this monochromatic card! Your Next Stamp is starting something new this month of September for their challenges. This bi-weekly challenge is a Fall Fun theme, and who isn’t in the mood to make the fall projects?! I used the autumn harvest stamp set from their amazing September release to create this fall card. For this card, I used almost all the cute images in the autumn harvest stamp set and colored with copic markers. I created the cloud background with a stencil and antique linen oxide ink. I then used a stitched rectangle die on kraft paper to make the frame. I die cut the trees and grass and used oxide inks to color and glued to the background. Next, I die cut a fence from gold foil paper and glued to the back of the frame and pop dotted it on top. I heat embossed the sentiment in gold and pop dotted all the colored images. I so enjoyed using the oranges and fall greens again and if you are ready to use your fall colors join in on the new Fall Fun theme challenge. 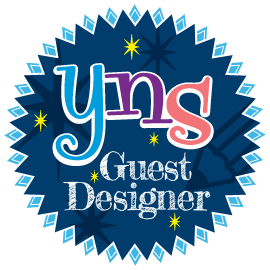 You have a chance to win $15 YNS gift certificate to use in the store, $20 if you use YNS product to create your project! The challenge runs through 10/4! One random comment left on YNS blog by 9/26 by midnight will win a stamp set of their choice. The winner will be announced on 9/28. Lots of chances to win so get crafty my friends! If you are hopping along you should have come from Cassie’s blog and will be heading to Kerri’s blog next! Are you ready for some amazing creations on this September release blog hop?! I cannot tell you how much fun it has been creating with these sets as a Guest Designer for them this month! During our September Blog Hop, you have a chance to win a $25 YNS gift certificate to use in the store! You just have to comment on the blog(s) to enter and the more blogs you visit and comment on the more chances you have to win! So, what do you get when Monster’s Ink meets Sesame Street? You get this! To create this fun card I used the new silly trash monster stamp and die set, trash can die, and window die and WOW do they work together perfectly! The stamp set has such a wide variety of monsters and sentiments that you could do either fun or spooky. I love when a set can be used in different ways! Also, remember to take advantage of this great discount of 20% off your total purchase through September 17th! 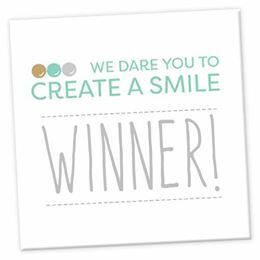 Don’t forget to comment for your chance to win the $25 for YNS product and if you are hopping along you can click on the link below to visit Kerri’s blog next! I am so enjoying my time guest designing for Your Next Stamp this month! They have been on a fantastic roll with such great stamp sets, and this month is no exception! The September release is out today, and after seeing my creation, go to the YNS blog and check out the fabulous DT creations using the September release! I used the new TRICK OR TREAT stamp set to create this fun halloween card. I stamped all my images from the TRICK OR TREAT stamp set and colored with copic markers. I trimmed them to fit behind the photo booth polaroid die. I used some purple oxide inks as water color and created the background and then stamped the SENTIMENT and heat embossed in black. I added the photos at an angle and trimmed the sides to fit. Next, I stamped some candy also from the TRICK OR TREAT stamp set and colored with a glitter pen. For my embellishments, I added the googly eyes and enamel drops. My favorite thing about this card is the photo bombing kitty! So, now it’s your turn to go to the YNS blog and see the full September release preview yourself! 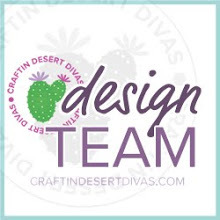 I am so excited to be a guest designer for Your Next Stamp for the month of September! I created a card using both the sketch and the colors (aren’t they fabulous! 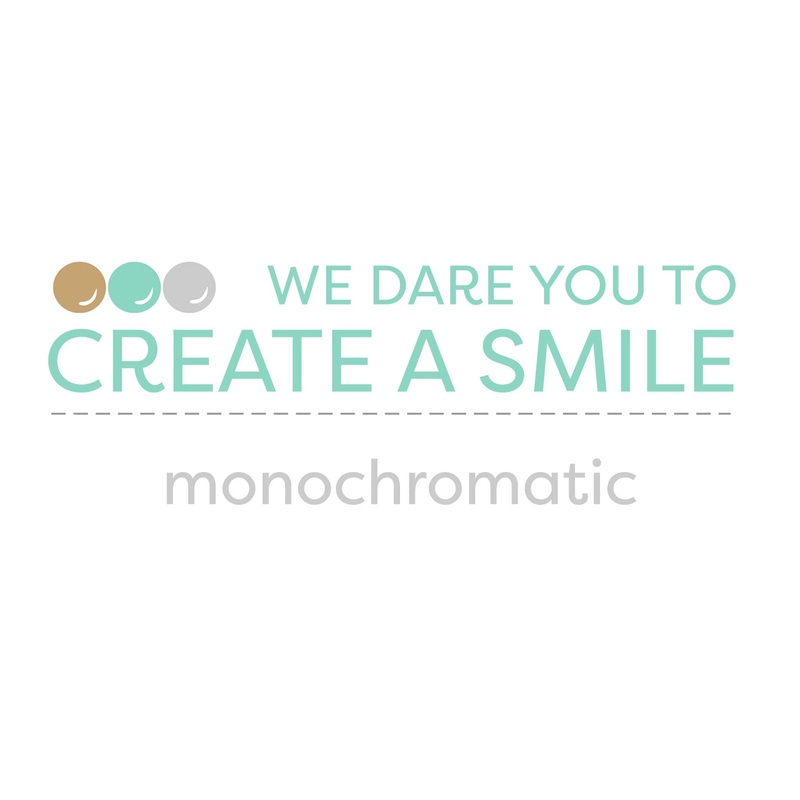 ), but you can create a project using one or be daring and use both! You have until September 13th to enter to win, and don’t forget to enter also on social media for extra chances at winning! More info here. For this fun card I used the ever cutest chicks from the puddles of fun stamp set. I die cut a stitched rectangle from white cardstock and stamped the raindrops using shaded lilac and wilted violet oxide inks. I then heat embossed the sentiment with gold on a die cut smaller stitched rectangle and pop dotted on the bottom of the raindrops. Next, I die cut the three clouds, two from white cardstock and one from vellum using a scalloped stitched die. I inked the white ones with shaded lilac oxide ink and layered them over the raindrops. I then stamped the chicks and colored them with copic markers. Lastly, I pop dotted them above the sentiment and added YNS gumdrops in yellow sparkle. I hope you join in the fun creating at YNS challenge #97, it is the last sketch and color challenge, they are changing things up for our next one!